If you love summer, this house is for you!! Nice low maintenance stepless ranch with all new paint and flooring throughout. INGROUND POOL with a brand new liner and pump will be ready for you when the weather gets warm. 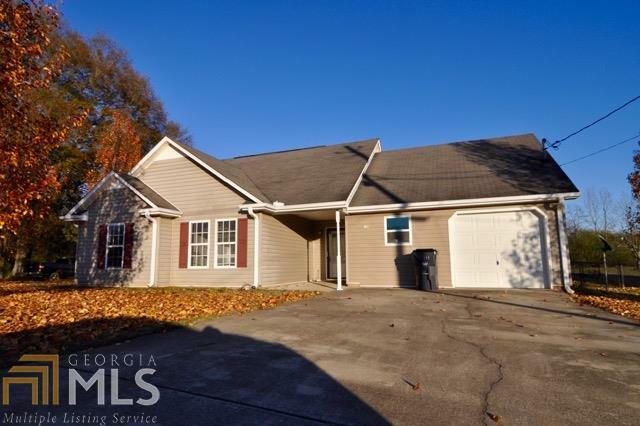 3 good size bedrooms and 2 bathrooms along with a large bonus room/flex space. Mini garage for your lawn equipment and extra storage. Nice level lot with fenced back yard, ready for your pups. Come see it soon, won't last long! Listing courtesy of Century 21 Novus Realty. Selling Office: Bhgre Metro Brokers.